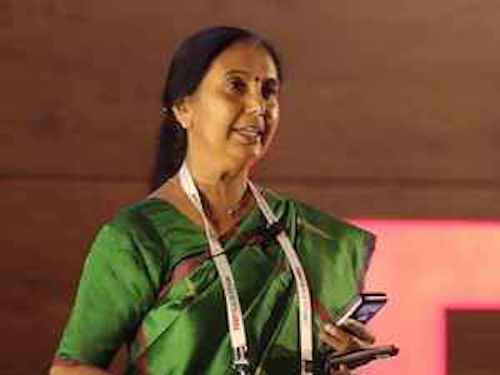 Isro chairman K Sivan has picked Lalithambika, who has won the Astronautical Society of India for excellence awar .. 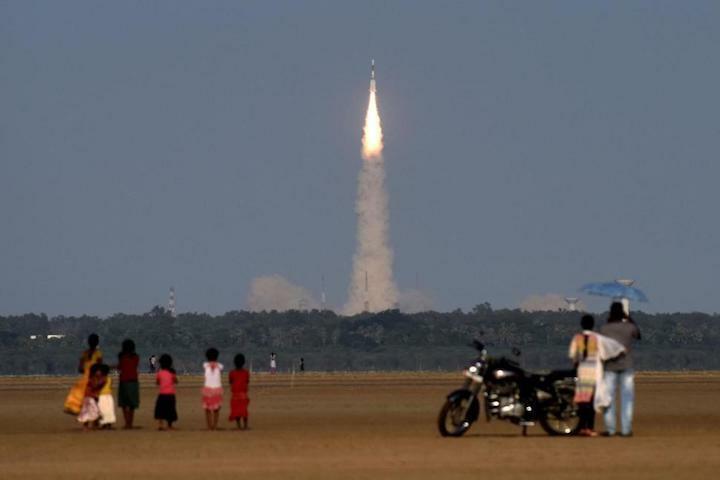 The South Asian country wants to send someone into space by 2022. India is a country carrying increasing expectations. With a population of 1.3 billion that's expected to grow and outnumber China's by 2022, the South Asian giant is a market targeted by great powers such as the United States and China, and boasts an economy that's growing fast while still battling high inequality. Now, as its influence has expanded in several industrial sectors, the government has emphasized that the country's ambitions transcend this world and aim toward the heavens. Addressing the nation during the Aug. 15 celebrations for India's independence from the United Kingdom, Prime Minister Narendra Modi discussed the country's plans to have one astronaut in space by 2022 as part of Gaganyaan, India's ambitious human space flight plan. “We have decided that by 2022, when India completes 75 years of independence, or before that, a son or daughter of India will go to space with a tricolor (India's national flag) in their hands,” Modi said. The mission was originally scheduled to take up to seven days and – before Modi's statement – carry up to three people on board. Such an expedition could help India join the group of three world superpowers – the U.S., Russia, and China – that have ventured into space with manned missions. The costs may go as high as $1.7 billion. Yet as ambitious as India's plans may look, it would not be the first time the regional power has achieved a major space accomplishment. In September 2014, the low-cost Indian spacecraft Mangalyaan reached Mars and entered its orbit, marking the first time an Asian country reached the red planet. India also became the first country to complete the Mars trip on its first try. According to news agency Reuters, the cost of the mission was only $74 million, around 10 times less than what NASA, the U.S. space agency, spent to send its own spacecraft to Mars. In the early 1960s, India was already launching its first rockets, and in 1975, the country launched its first satellite, Aryabhata. More than three decades and numerous tests and launches later, the Indian Space Research Organization, or ISRO, succeeded at launching the country's first lunar probe, which functioned until August 2009 and made India the fourth nation to plant its flag on the moon – after the U.S., the former Soviet Union and Japan. India also has launched 237 satellites belonging to customers from 29 countries, and already reported one citizen in space in 1984, traveling aboard a Soviet mission. SRO officials say they are ready to make Modi's dreams come true and see Indians in space. Speaking to local media, Kailasavadivoo Sivan, head of ISRO, said the organization has developed the "critical technologies" required for the manned space mission. Yet there are several challenges facing India's human mission, mainly related to having a person on the craft. The crew needs to be provided proper training, while a quality life-support system must be tested and able to respond to unexpected problems. "We cannot take any risks," science journalist Biman Basu told the local media. "If a satellite is lost, no life is lost, but here everything has to be taken care of (so that) there is no hitch and no failure at any given time in the mission."